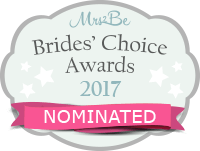 The weddings also have a burocratic part, that needs to be organized, thinking on that we provide to our couples a legal department with qualified professionals that can take care of all the process, making it all easier and, most important, recognized internationally. A service that is recognized by the Portuguese State and all the international Embassies in Portugal. With us it’s all real. 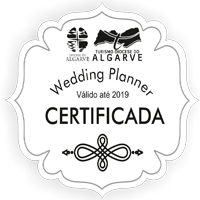 For more information on how to get legally married in Portugal, please contact us: info@algarveweddingplanners.com.